While watching the keynote at Google I/O today, Adobe made an interesting update to their Labs site. 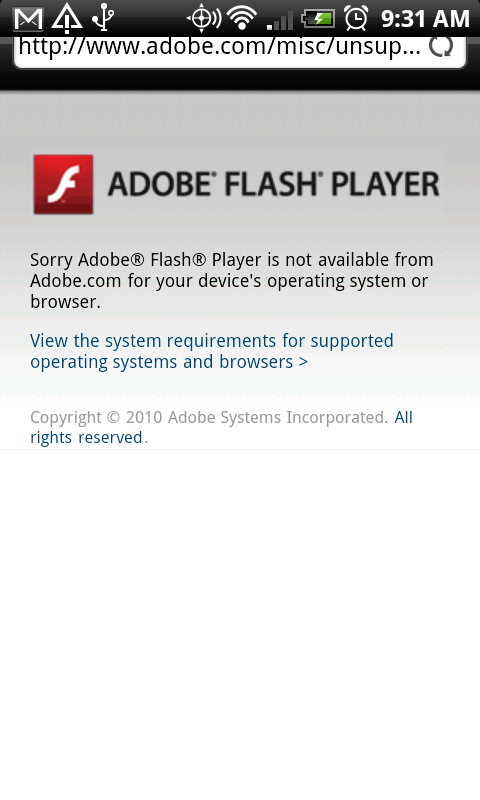 Flash 10.1 Beta is officially available to download for Android 2.2 (Froyo). Obviously none of us have Froyo, but we’re assuming attendees at this conference will be receiving it at some point today and will be able to fully utilize this new release. Get ready! 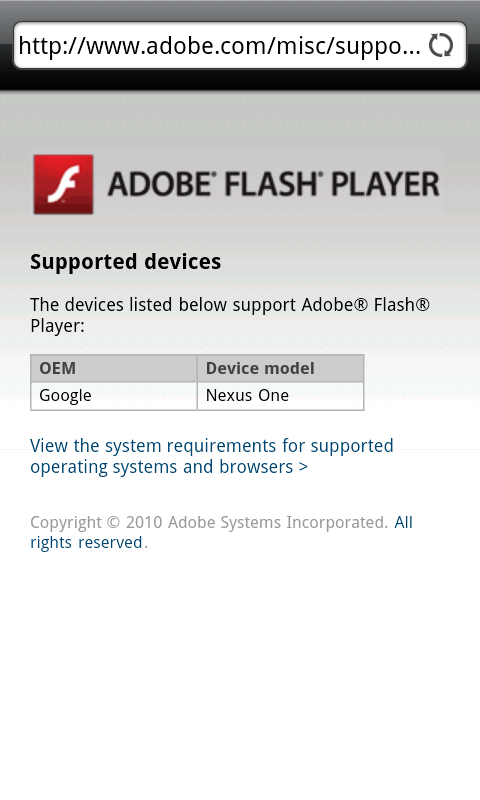 Looks like the Nexus One is up first for Froyo and Flash 10.1.